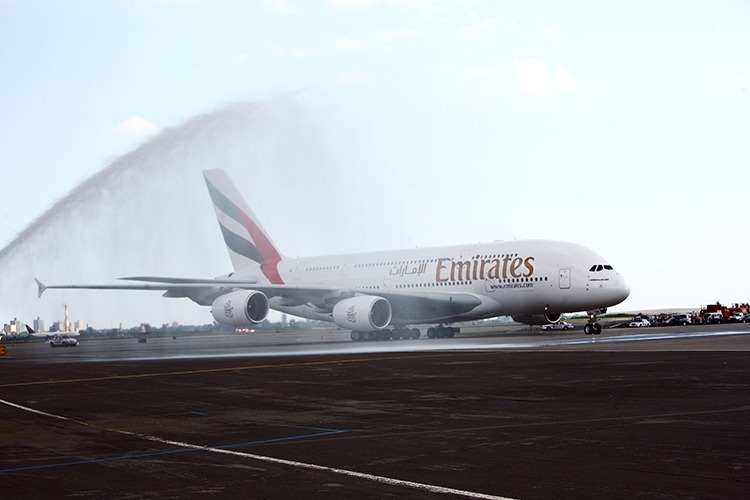 This year, Emirates is celebrating 10 years of A380 operations. 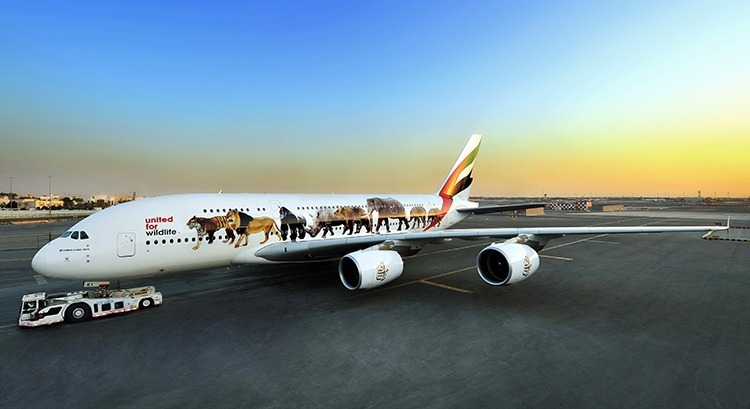 Since its first flight to New York from Dubai on 1 August 2008, the Emirates A380 has carried more than 105 million passengers, clocking in more than 1.5 billion kilometres on 115,000 flights, equivalent to 39,000 trips around the globe. Emirates is the world’ largest operator of the A380 aircraft, with 106 double-decker aircraft flying to 49 cities on 6 continents on scheduled services with more than 80 daily departures from Dubai, the airline’s hub. From First Class to Economy Class, the Emirates A380 has been an industry step-change for passengers to experience new standards of in-flight comfort. Emirates revolutionised the cabin space design when it introduced its bespoke version of the A380 aircraft, incorporating higher ceilings, mood-lighting as well as signature, industry-first elements like its OnBoard Lounge, a social area at 40,000 feet where jet-setters could meet in an ambient setting. The popular Shower Spa has become a defining feature of the premium experience on the and over 80% of long-haul First-Class customers have utilised it. The First-Class experience offers an unprecedented level of privacy and thoughtful touches of luxury that are synonymous with the Emirates brand. Emirates multi-award winning in-flight entrainment system, ice, offers plenty of choice and quality when it comes to entertainment, with up to 3,500 channels. The Emirates A380 Economy Class seats feature among the widest individual in-seat screens in the industry, measuring in at 13.3 inches.With a large global network and a further 56 A380’s on order, there’s always an opportunity to take flight with this iconic aircraft. For more information on booking Emirates, contact your nominated Clarity branch.